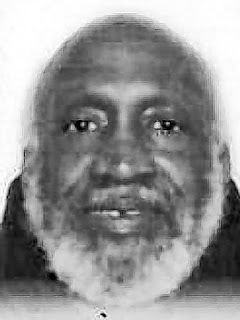 NELSON - William Henry Of Buffalo, NY, departed this life and into the arms of Jesus on Friday, March 8, 2019, at the age of 70. Beloved son of the late Bessie Nelson Anderson and the late Henry Willis. Family and friends will gather in William's memory at Friendship Baptist Church, 402 Clinton Street, Buffalo, NY on Wednesday, March 20, 2019 from 11 AM - 12 Noon. Funeral Service to follow at 12 Noon. William Nelson was an Honorably Discharged Army Veteran of the Vietnam War. Arrangements by Lombardo Funeral Home.